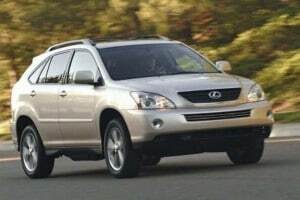 Toyota to Recall 82,000 Hybrid SUVs - AutoNetTV Media, Inc.
A faulty connection on a computer board could cause the hybrid SUV’s to slow or stop. 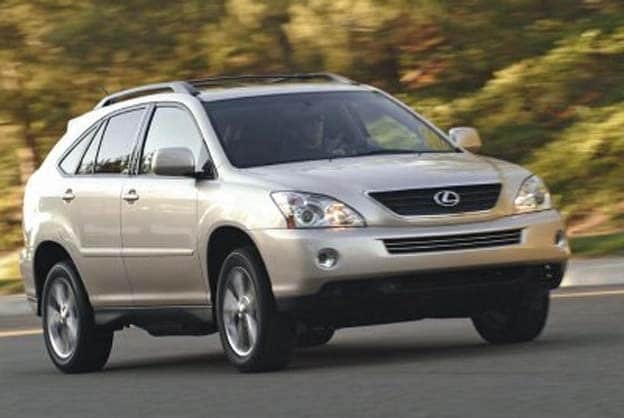 The recall effects 45,000 Toyota Highlander Hybrids and 36,700 Lexus RX400h models sold in the US during the 2006 and 2007 model years. The fix will be made at not cost to the owner.